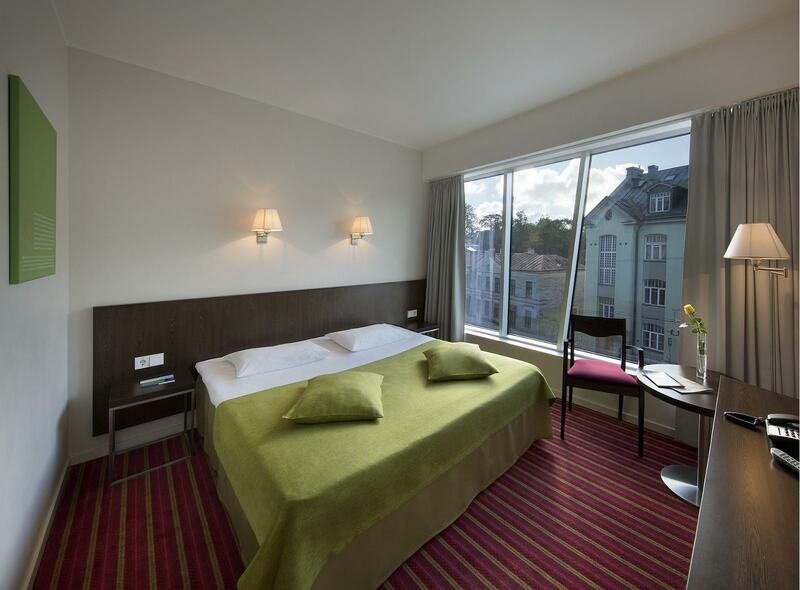 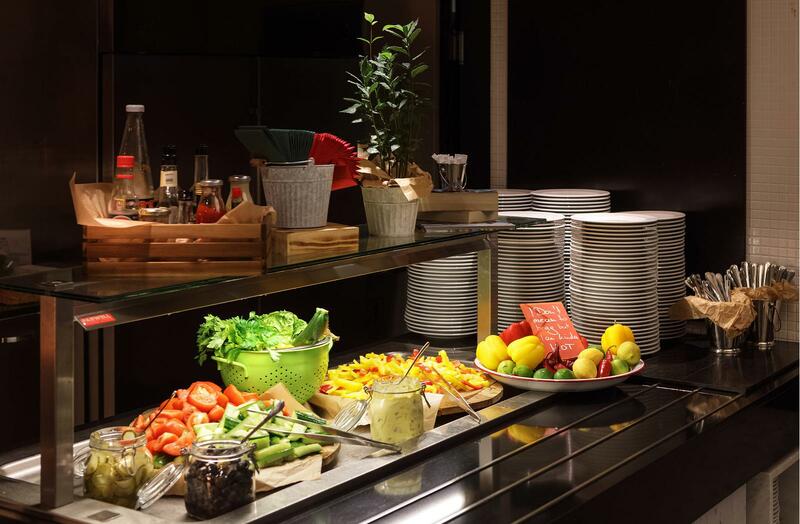 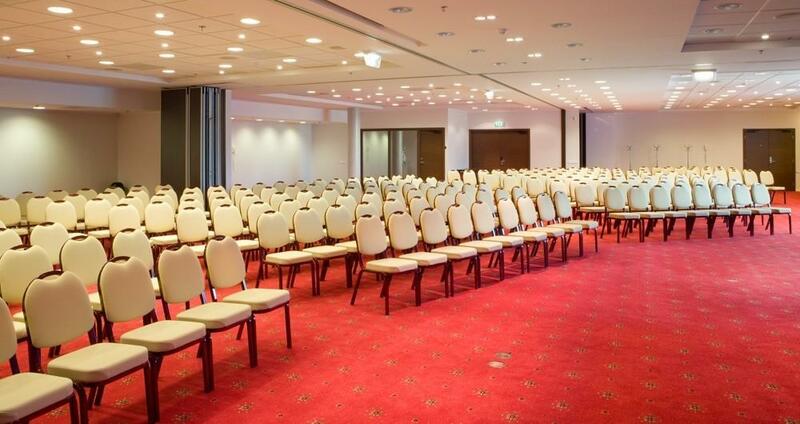 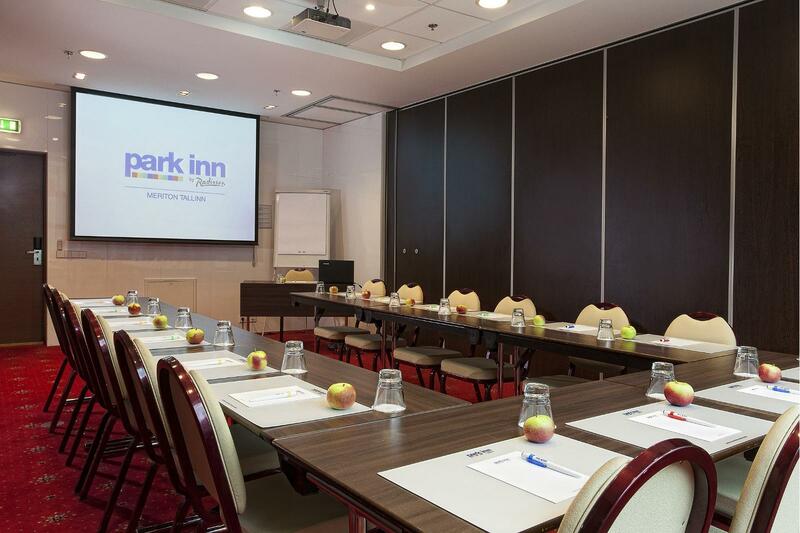 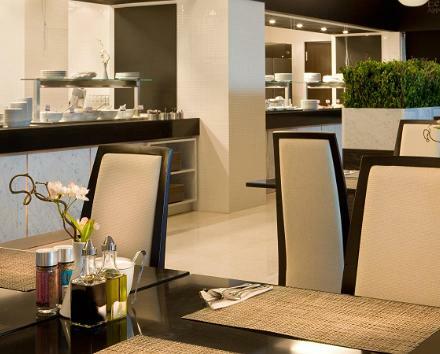 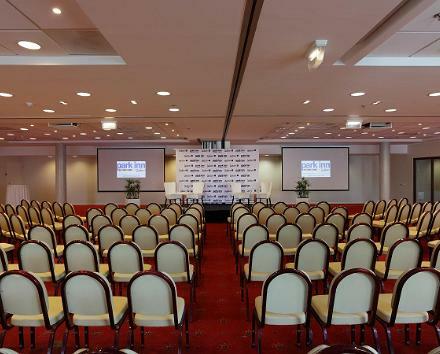 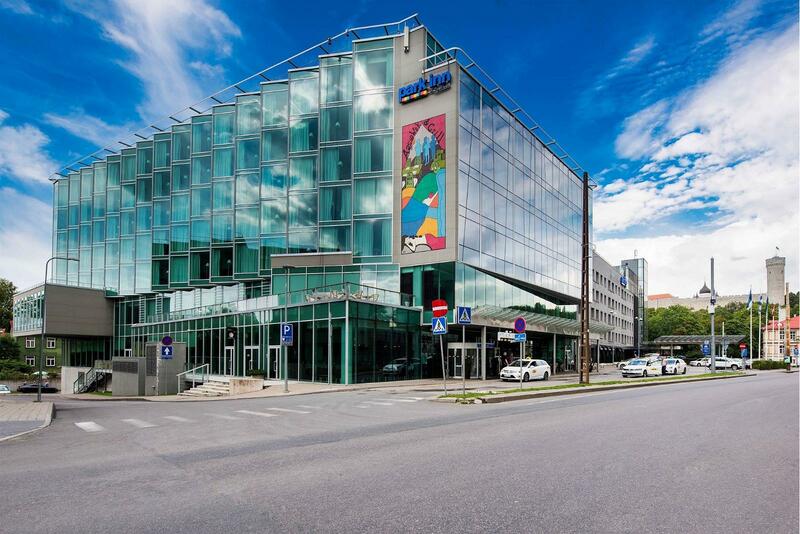 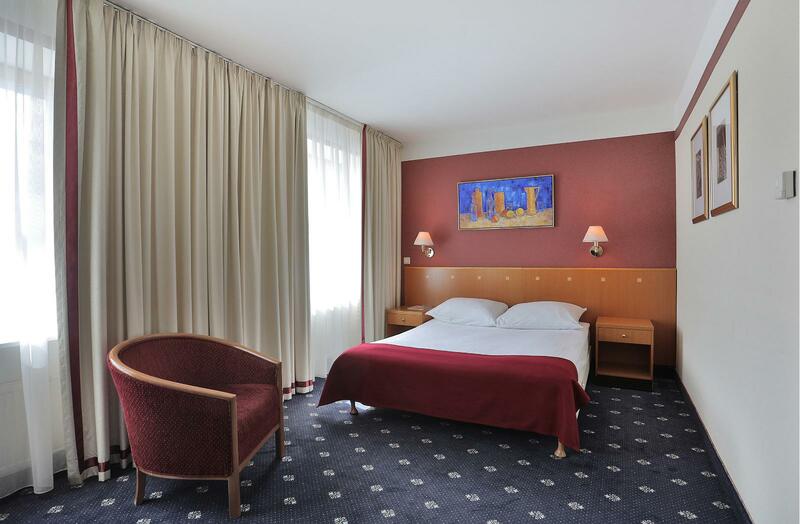 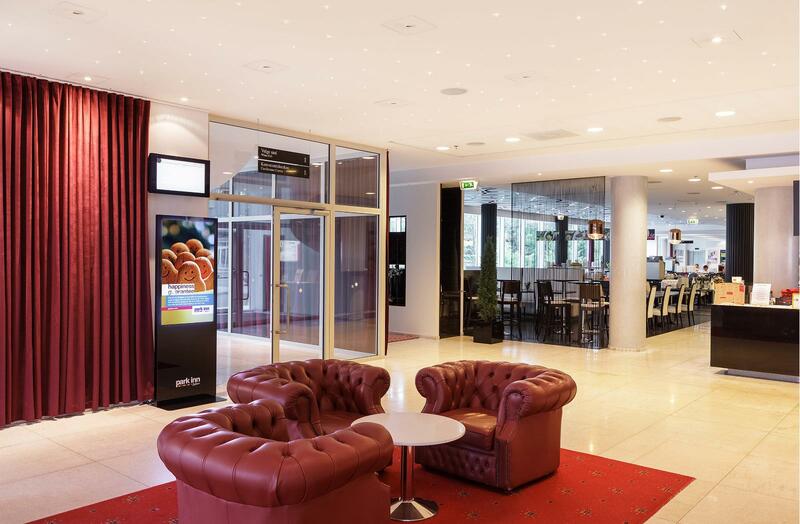 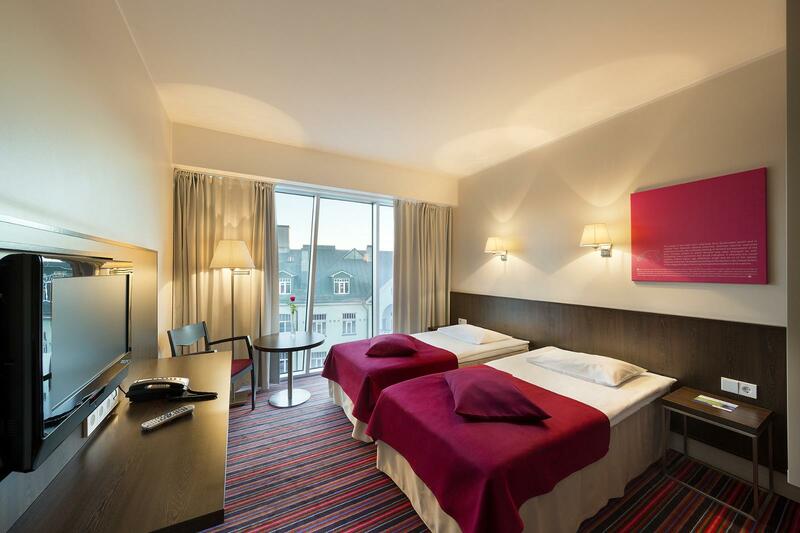 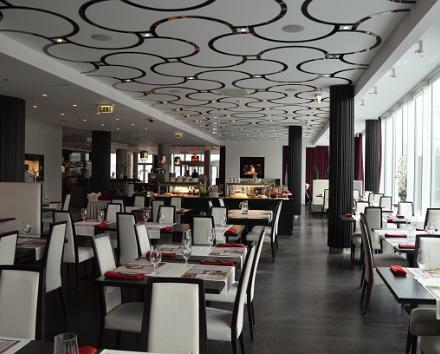 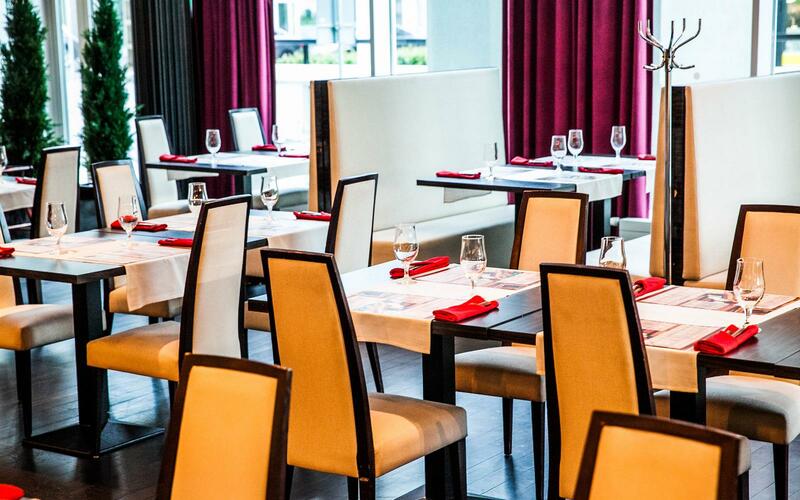 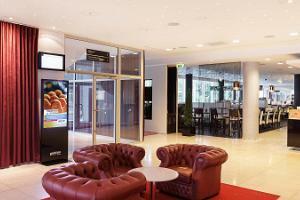 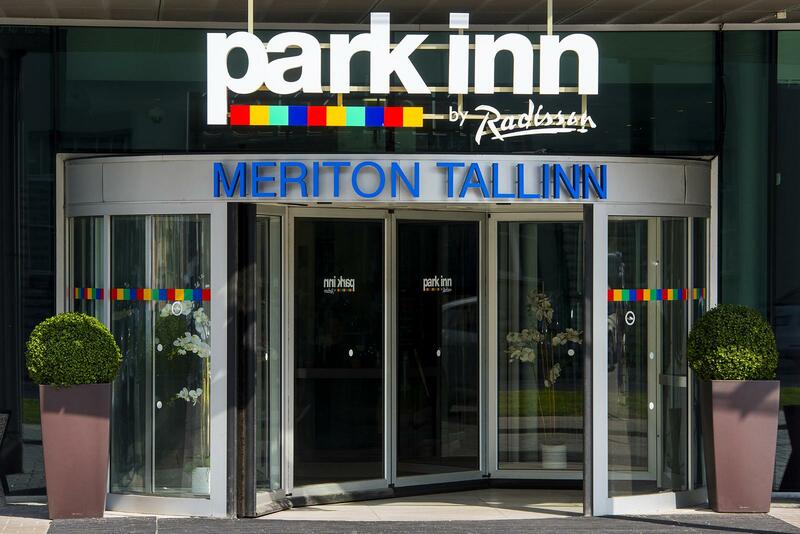 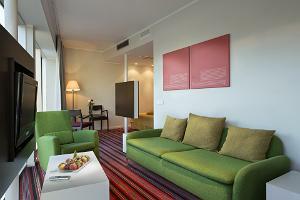 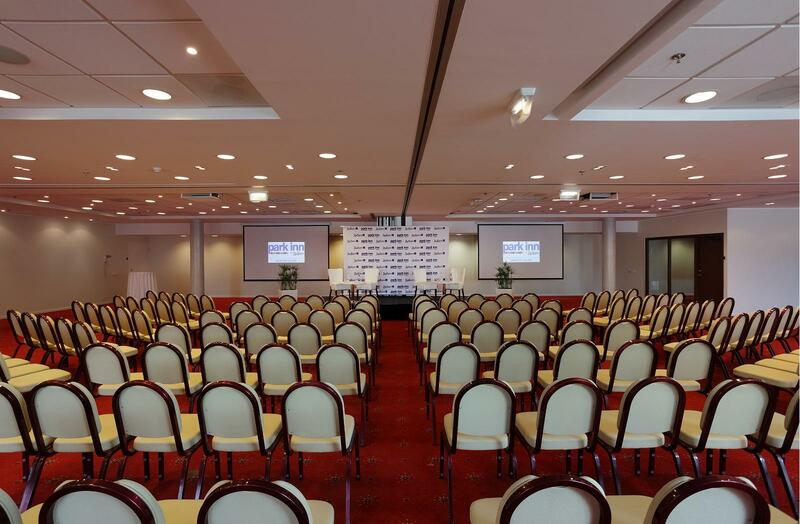 Park Inn by Radisson Meriton Conference & Spa Hotel Tallinn is in the heart of Tallinn, close to the Old Town. 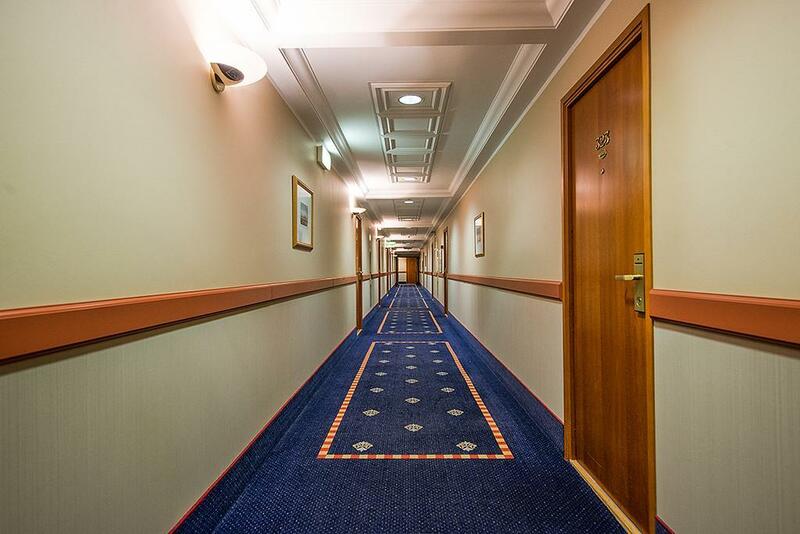 The hotel has 465 rooms, of which 74 are Economy rooms, 292 are Standard rooms, 82 are Superior rooms, 6 are Family rooms, 5 are Junior suites, and 6 are Suites. 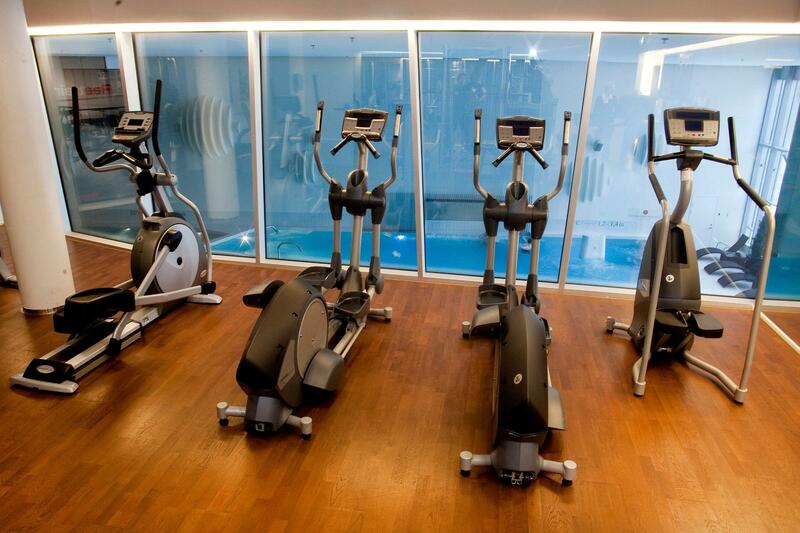 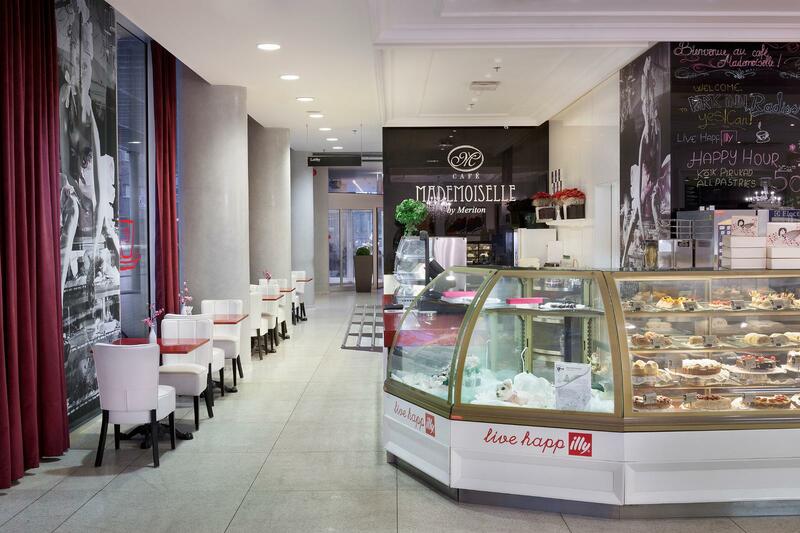 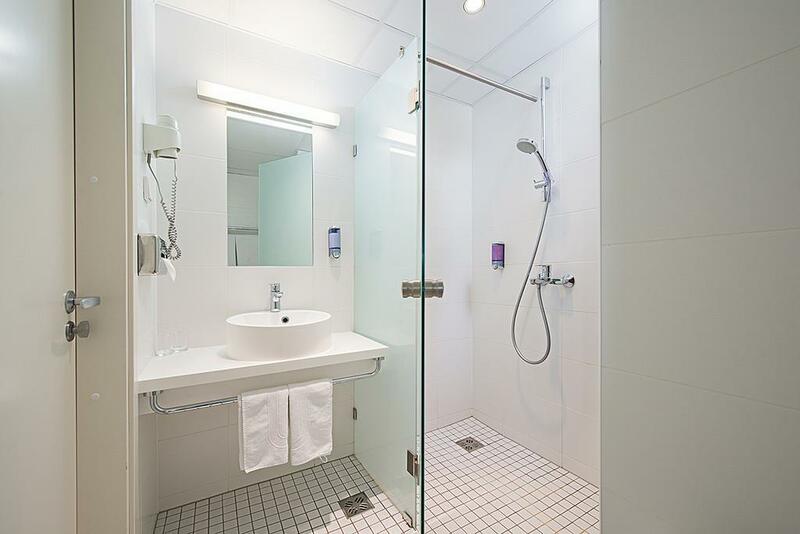 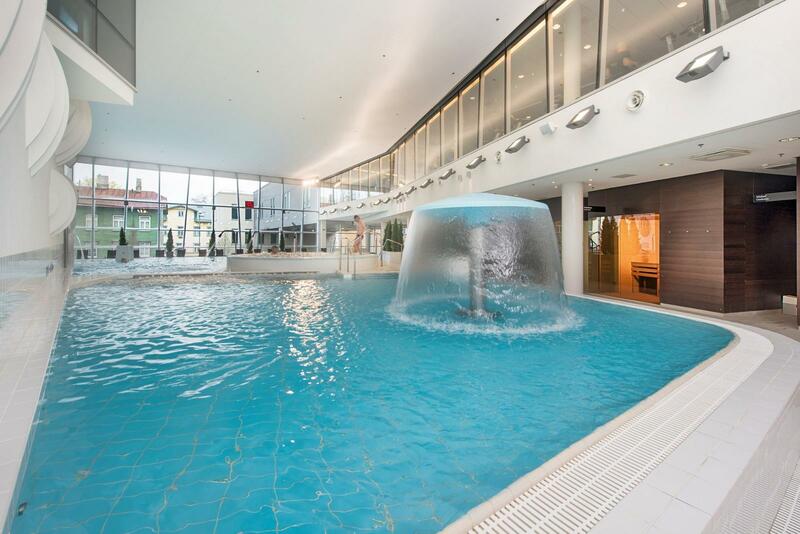 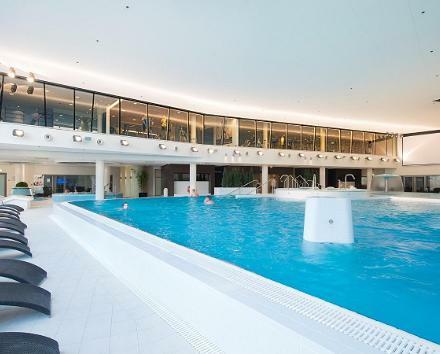 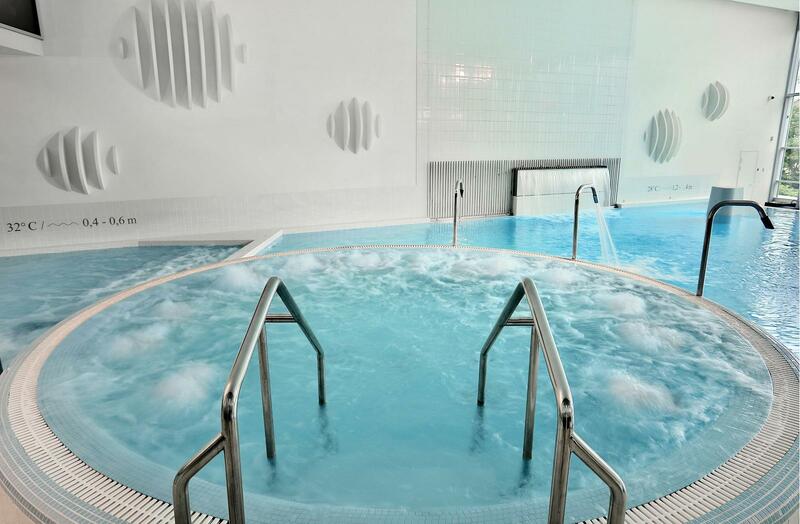 The price includes a buffet breakfast and use of the Water and Sauna Centre and the gym.